This exclusive canvas print of Éamonn Ceannt is only available through Avoca Gallery and is the perfect gift for everyone with an Irish connection. 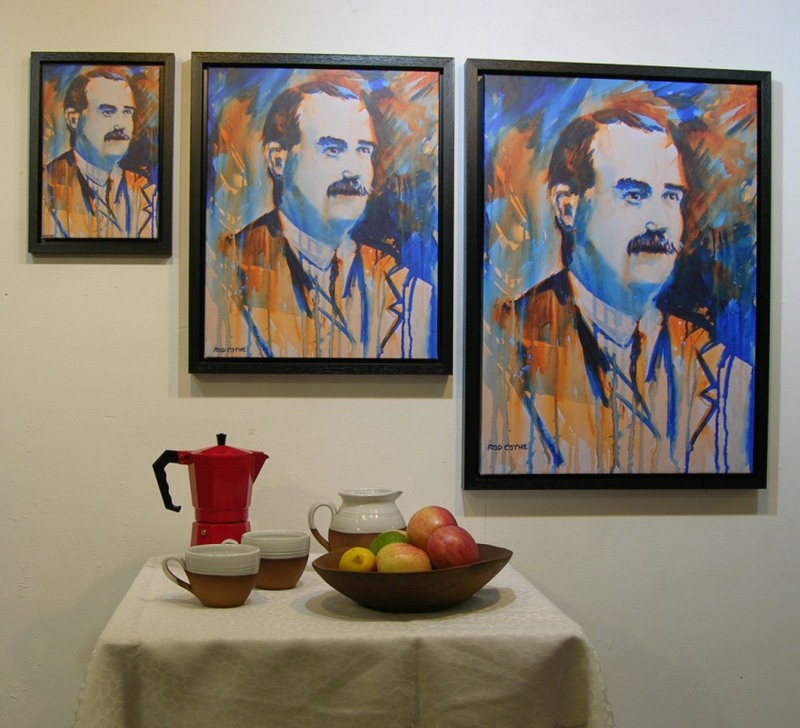 Éamonn Ceannt 1916 Canvas Print belongs to a series of sixteen 1916 portraits created by Rod Coyne to mark the Easter Rising Centenary. This fine art print available in small, medium and large sizes. It is framed and the price includes FREE world wide delivery. Éamonn Ceannt was a founder member of the Irish Volunteers and a signatory of the Proclamation of Independence. 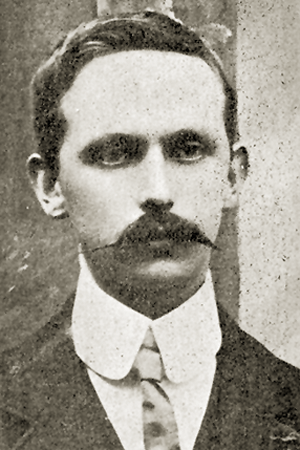 Son of a RIC officer, Éamonn Ceannt was born in the police barracks at Ballymoe, Co Galway. He was in command of the 4th Battalion of Irish Volunteers at the South Dublin Union in 1916, which is now the site of St James’s Hospital. He attended the O’Connell Schools on North Richmond Street run by the Christian Brothers, and University College Dublin. Éamonn Ceannt joined the Gaelic League in 1900 where he met Patrick Pearse and Eoin MacNeill, adopted the Irish form of his name, and founded the Dublin Pipers’ Club. Married to Áine O’Brennan, they had a son Rónán. Ceannt’s brother William, was a sergeant-major in the Royal Dublin Fusiliers (British army) stationed in Fermoy, Co Cork. Áine Ceannt later founded the White Cross to help families impoverished by war.